Hi friends! 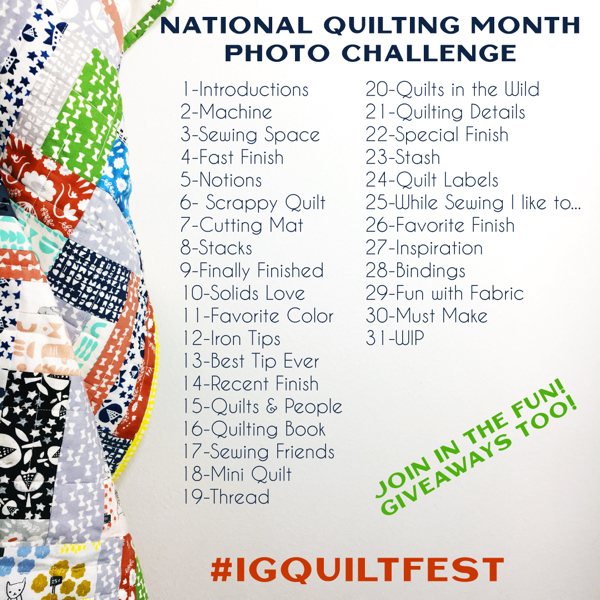 I love seeing all the quilts you have entered in the Festival! If you haven’t entered yet, there’s still time! 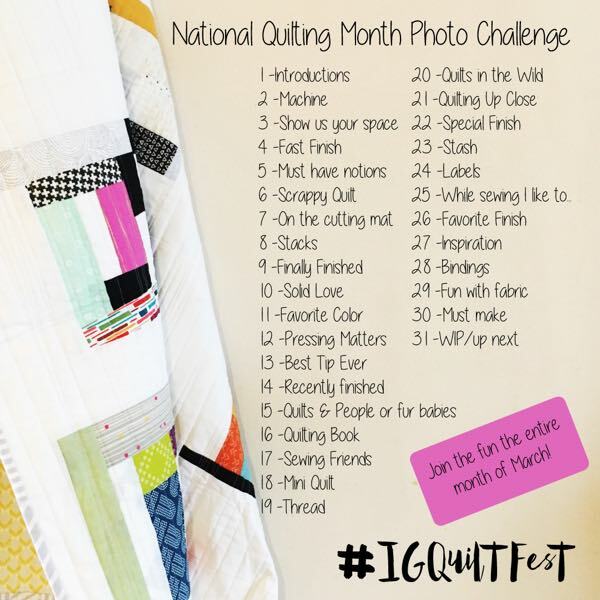 Visit this post and select a category your quilt falls into, and link up. Also, there have been lots of nominations, but there’s always room for more – select a favorite from all the categories to nominate for Viewer’s Choice. I will sort through all the nominations over the weekend, and then we vote for our top three favorites! To celebrate with you, I have put all my books on sale in the bookshop, for today only! 25% off the publication prices, and no code needed. 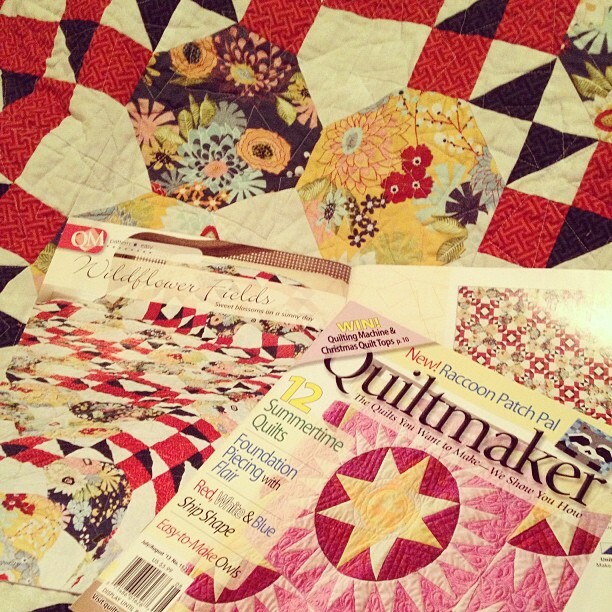 Awaiting my return from Market was this quilt, which is in the July/August edition of Quiltmaker, and on newsstands soon! Aptly named, Wildflower Fields, and made with PB&J fabrics by Basic Grey for Moda. 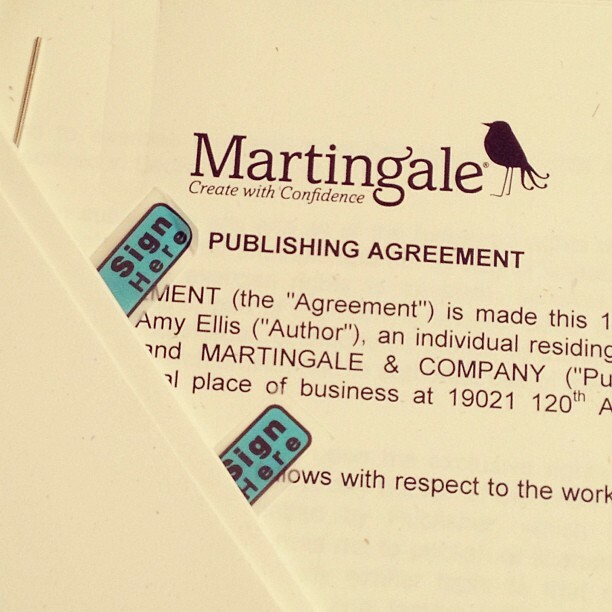 And the contract for my next book was waiting for me too! 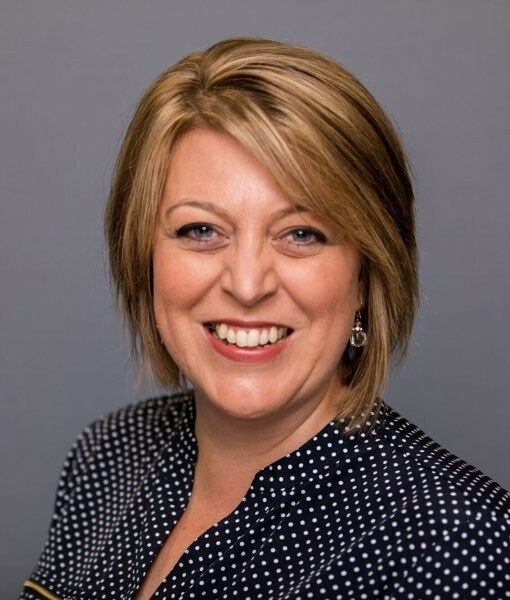 Working with Martingale has opened many doors for me and I love the writing process! 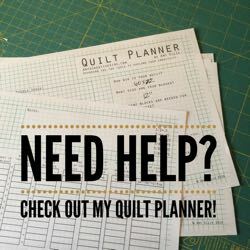 The manuscript is due in early January, so I’m planning to enjoy the summer months with my family, and make all the necessary plans to begin sewing while the kiddos are in school next fall. That was a lot to catch up on! I have some Market loot pictures to take, and I’ll share more then. 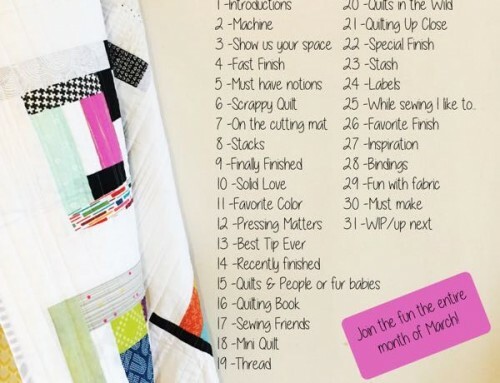 I hope you are having a great day, and if you haven’t yet – enter a quilt! And congrats on another book contract, too! Have a great Birthday and congratulations. Happy birthday to you! That looks like a dream come true birthday present in itself! I hope the rest of your year is just as wonderful. Welcome home from Market. Congrats on your upcoming book!! Happy Birthday, Amy! 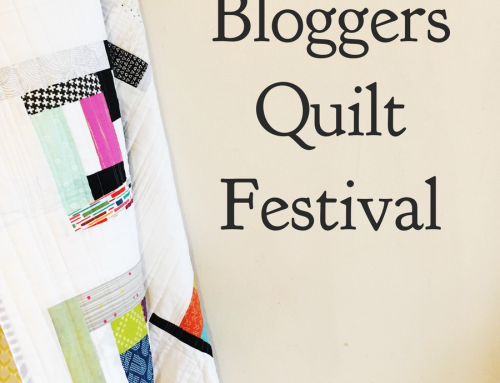 Thanks again for all you do to make our Blogger’s Quilt Festival possible. 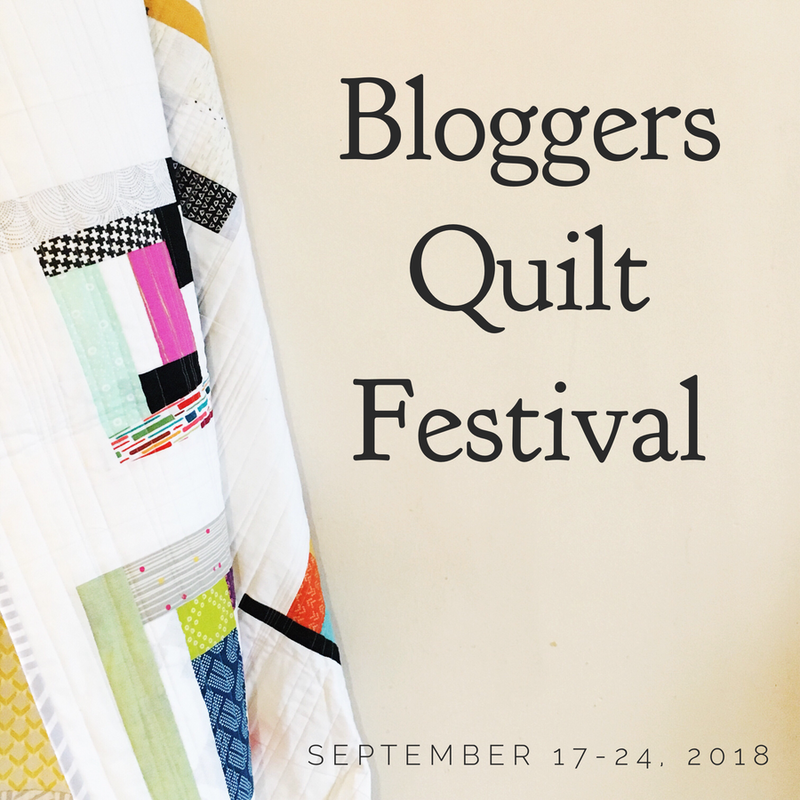 Thank you so much for hosting the quilt festival! I have finally entered this spring, after just ‘visiting’ in the past. I know it must be a big job and I appreciate your effort! Congratulations…on both the book and the birthday! Happy Birthday, Amy! Thanks for throwing such a great online party. 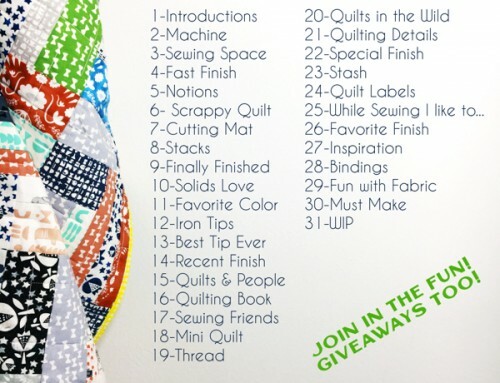 It has been awesome to see sew many quilts of all kinds, get inspired, and ‘meet’ such nice quilty folks! Happy Birthday Amy. I am celebrating your birthday by taking the last of the paper off the back of my dancing stars quilt. It is looking great. Thanks for sharing the pattern. I’m new to this, so I’m so glad your site was recommended to me. This is awesome, thank you for doing this. It has to be a lot of work to put this all together. The links should still be open to enter today right? 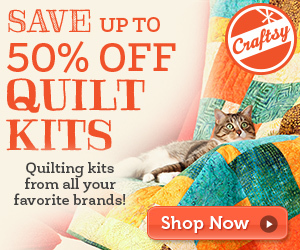 I can’t find any active links to enter a quilt…. I can’t link up? It’s the 24th and should still be active? So sad that I appear to have missed the chance to add a link :(. There is no “Add your link” box appearing in any of the categories. I thought today, the 24th, I could still add. The quilts are all lovely though. Eye-catching element of material. I just located your web site plus accession cash to get which i receive actually liked profile your blog content. Anyways I’m going to be subscribing for your for and even My partner and i fulfillment you obtain correct regarding admittance to regularly quickly.